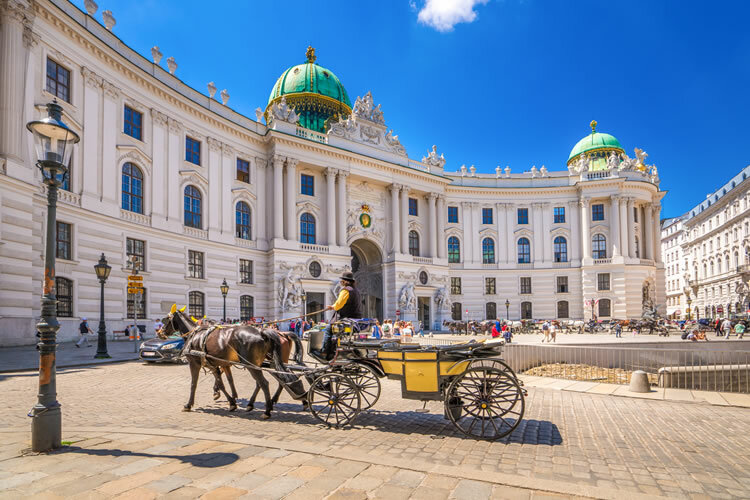 Exploring a heady mix of wonderful capital cities and lesser-known gems of Europe, the Danube is an enduringly popular route for river cruise fans. The Danube Explorer offers a wonderful route down the ancient waterway, visiting Vienna, Bratislava and Budapest along the way. The Austrian city, Melk, is home to a 900-year-old Benedictine abbey. Overlooking the Danube, Melk Abbey is a prominent and breathtakingly beautiful work of Baroque architecture. The cruise concludes with a two-day stop in Budapest. Regarded as the Queen of the Danube, the Hungarian capital is split by the river and the entire city seems to pay homage to the waterway – with all buildings respectfully facing the waters. Whether you’re new to river cruising, or an old hand, the Danube is a river which cannot be missed. Welcome to Budapest! You will be met and transferred from the airport to your Emerald Waterways luxury river cruise ship. After boarding, enjoy some time at your leisure to explore Budapest. This evening join your fellow travellers for a night–time cruise along the Danube, passing under the city’s numerous bridges, whilst enjoying a traditional Hungarian dinner complete with folk dancing and music. In the morning arrive in Dürnstein, one of the most enchanting villages of the Wachau wine region. This is the site of the castle where Richard the Lionheart was imprisoned after returning from the crusades in the 12th century. Thereafter you drive through the picturesque landscape of this district to the 900–year old Benedictine Abbey of Melk, which features Austria’s finest Italian baroque architecture. EmeraldACTIVE: Guided hike near Passau. After breakfast, it is time to farewell your fellow passengers and disembark the ship for your transfer to Munich Airport. Journey time: 2 hours approximately.